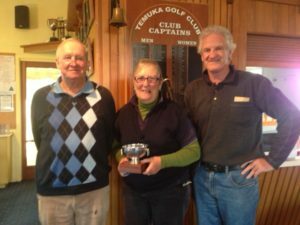 July, 2017 | Temuka Golf Club Inc.
Intermediate: B Mulvey 38, J Gould 37. 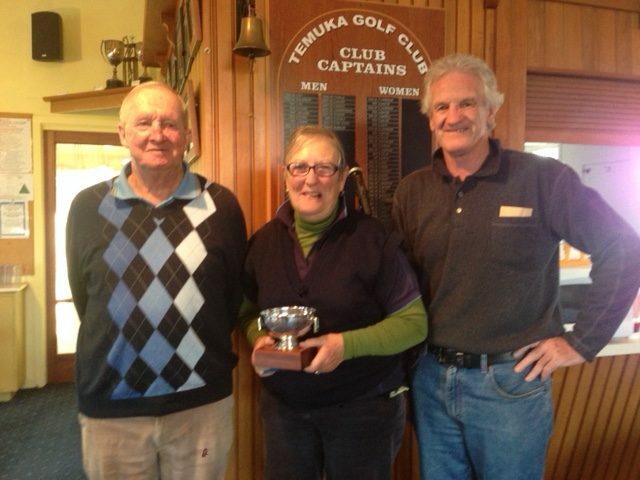 M Kerse 39, J Laney 38, C Walker 37. Twos : M Kerse (2), R Dale, R Teahen. The course is now open to all players.